Anika Ortiz is 11 years of age. Within these first precious years of life she has experienced tragedy on a level that one would hope to never be exposed to in a lifetime. From the depths of despair, Anika has continued to soothe her heartache through helping those that are struggling emotionally and physically also. Anika has established a “pop-up” boutique with a portion of the proceeds being donated to low-income women and families challenged with depression, anxiety, substance abuse, domestic violence, and other difficult life altering issues. The name of her boutique is Anika’s Pink Closet. It is located at the Mariposa Women and Family Center on West Town and Country Road in the city of Orange. One time per month the boutique will be open at the Center spanning over the course of one year. Each time the boutique is open, there will be a speaker discussing topics that are relevant to young girls such as bullying and setting healthy boundaries. Anika herself will also offer her personal fashion tips while engaging her audience with mounds of self-confidence. Items in the boutique for purchase include clothing, accessories, toys, and other goods for girls. Anika has cleaned her closet out as well as purchased on Craigslist to round out her initial line of product. 10% of all proceeds will be donated back to the Mariposa Women and Family Center. Anika also encourages donations of items to be dropped off at the Center in order for her to sale. Anika lost her sister, Alejandra Hernandez, a couple years ago to domestic violence. Alejandra was murdered by her estranged husband, John Rand Agosta. Agosta is currently serving 50 years to life for this horrific crime. Maria Ortiz is Anika and Alejandra’s mother. 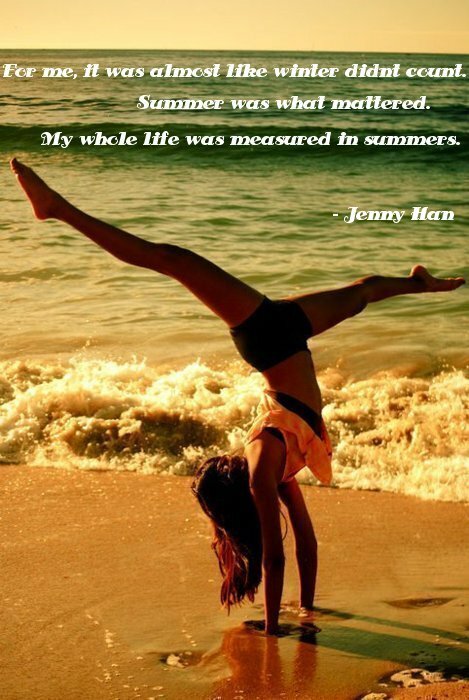 She had wanted to honor her daughter while reaching out to others with similar experiences. Anika’s desire to create a boutique was the catalyst to assist those that are looking to heal. O.C.’s Hair Police would like to honor Anika, Maria, Alejandra, and the Mariposa Women and Family Center for the enormity of their hearts and the difference they are making within their community as our current “In It To Win It” recipients. It is the unsung heroes amongst us that are able to provide strength to those in despair so that they may shed the past for a better tomorrow. O.C.’s Hair Police is proud to assist in this process with a donation provided to Anika’s Pink Closet as well as the Mariposa Women and Family Center. From March 19th to April 3rd, Knott’s Berry Farm will feature their Knott’s Boysenberry Festival. The Festival will offer live entertainment from the Peanuts Party in the Park to Crazy Kirk and the Hillbillies. Delectable Boysenberry Bites will be plentiful while Interactive Pie Making will most definitely be curious to engage in. The ride portion of the park will of course be open as well. The Knott’s Boysenberry Festival is a fitting tribute to the founders of Knott’s Berry Farm, Walter and Cordelia Knott. We hope you will join the celebration while we encourage you to proudly immerse yourselves in the rich American tradition the Knott’s exemplified. As a family, they dared to dream. This positive synergy ultimately has afforded each of our families decades of enjoyment as we stroll through the park, perhaps as they did on their farm, sharing a moment in time together. Walter Knott was the first to produce the boysenberry. In 1932, Anaheim Parks Superintendent Rudolph Boysen approached his friend Walter Knott. Mr. Boysen had experimented with crossing the loganberry, red raspberry, and blackberry. He shared his knowledge and ingenuity with Walter in the hope that Walter could make the fruit thrive where Mr. Boysen had been unable to. As it stands today, all boysenberries in the world trace their roots back to Knott’s Berry Farm. Nurturing the hybrid berry to a thriving vine, Walter Knott deemed it a “Boysenberry” after his friend Rudolph Boysen. Walter Knott resided in Pomona as a child. He and Cordelia Hornaday attended high school together. After high school, they married. In 1920, Walter, Cordelia and their 4 children moved, leasing a plot of land spanning 10 acres in nearby Buena Park within the neighboring county of Orange. L.A. County’s loss was truly Orange County’s gain. their harvest was plentiful to the point that they began selling rhubarb, asparagus, and berries at a roadside stand. Their dreams and aspirations were fed by their success. In 1928, Cordelia opened a tearoom and berry market which quickly evolved into a restaurant featuring her fried chicken, homemade biscuits, and boysenberry pies. Eventually an amusement park and a mining ghost town were added. Go figure. The origin of President’s Day transpired in the 1880’s as a federal holiday stemming from a desire to honor the birth date of George Washington, America’s Commander of the Continental Army during the American Revolution and the first president of the United States. In 1968, Congress moved to be inclusive of Abraham Lincoln’s February birth date of February 12th in this celebration. 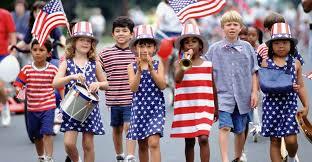 By 1971, the term President’s Day had taken hold and become a part of the American fabric. Lyon Air Museum located on the west side of John Wayne Airport in Orange County was established by Major General William Lyon. The Museum stands alongside Martin Aviation that was established in 1923 by famed aviation pioneer Eddie Martin. World War II had enormous impact on the 20th century. The Lyon Air Museum provides captivating and thought-provoking exhibits based on factual historical events of this time. There are authentic wartime aircrafts, rare vehicles, and related memorabilia that will reflect the courage and innovation of the American spirit. Take a walk down memory lane with your family. As we lead into President’s Day it seems only appropriate to enjoy being inspired by those American patriots that ensured our freedom and are honored at one of O.C.’s very own homegrown Museum’s. Recently, there were articles dominating social media regarding super-strains of head lice prevalent in 25 states throughout the U.S. O.C.’s Hair Police would like to address the consistently similar main points of these articles and interviews in order to diminish the intense anxiety driven stranglehold that this parasite seemingly maintains on our communities of families throughout our great nation. There is an effective treatment to address any lice population that is not responding to over-the-counter and/or prescription remedies. O.C.’s Hair Police offers Absolute Clear® naturally occurring head lice enzymes as a formidable foe to head lice. Our enzymes are odorless and do not require a shower cap. Absolute Clear® is derived from naturally occurring enzymes. The human head louse cannot become resistant to natural enzymes EVER because it breaks down the exoskeleton of the louse versus attacking the nervous system. The nervous system incorporates the ongoing evolution of specific genes within it’s gene pool to ultimately develop the necessary resistance in order to solidify its existence. The skeletal structure of the head louse is unable to evolve in this manner and thereby cannot ward off its demise by natural enzymes. Absolute Clear® is a non-toxic, non-abrasive, and hypoallergenic mix. These naturally occurring materials are combined with surfactants and other biologically stimulating ingredients. Further, the enzymes are successful in loosening the glue that attaches the nits to the hair shaft thereby moving the nit away from the scalp so that it will not be able to thrive while making their removal much easier. In fact, prescription based remedy Ivermectin (Sklice) may cross the blood/brain barrier and block essential neural transmission with young children at a potentially higher risk than its prescribed intent while Lindane has been linked to cancer, seizures, and even deaths. O.C.’s Hair Police would like you to consider that “…treatments must prove safe to ensure that the adverse effects of therapy are not worse than the infestation.” This advise is well noted coming from Barbara L. Frankowski, MD, MPH and Joseph A. Bocchini Jr., MD from the Council on School Health and Committee on Infectious Diseases. The following discussion is in response to the Today Show’s interview with Dr. Natalie Azar referencing the American Academy of Pediatrics new head lice guidelines which say kids should not be kept out of school. O.C.’s Hair Police contends that it is irrelevant to debate whether head lice infestations predominantly originate within the home or while a child is at school. The bottom line is that head lice exist because humans do. We are the host to this pesky parasite. Unarguably, head lice spreads. Period. 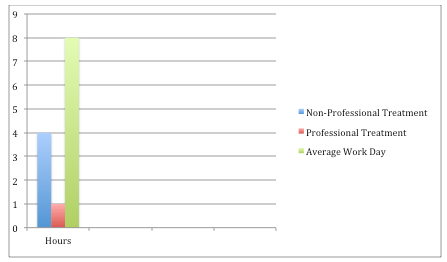 Further, head lice is non-discriminatory in it’s advancement. In saying this, O.C.’s Hair Police agrees that children that have had the unfortunate experience of contracting head lice can and often do feel humiliated. Due to this fact, O.C.’s Hair Police encourages every parent and caregiver to address the situation swiftly and with diligence. O.C.’s Hair Police believes contacting the Pediatrician may not lend to eradicating the case of head lice you are battling. 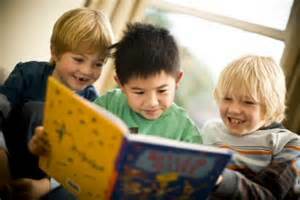 The Pediatrician is not set up to provide ongoing consultation of each specific incidence of head lice. As previously discussed, the development of new chemically based head lice products, many without proof of efficacy or safety, has landed us at a turning point with regard to head lice eradication and calls for a reevaluation of the current clinical approach. Head lice is not the common cold. It does not run its course to finally subside. It requires attention and follow through. Whether a child is at home or in the classroom with a head lice infestation, the child runs the risk of being distracted and not able to focus on their academics due to the degree than they otherwise would be able to because of the discomfort that their itchy scalp may cause them. Compounding this irrefutable possibility, is the internal struggle the youngster may be experiencing with their self esteem. There is a natural tendency to distance oneself from an individual who has head lice. This fact is not specific to the school setting. No one wants bugs in their hair whether they are in a classroom, extra-curricular, and/or home environment. They will subconsciously place an invisible barrier between them and the source of the head lice. This in its innocence can be emotionally hurtful to the recipient. 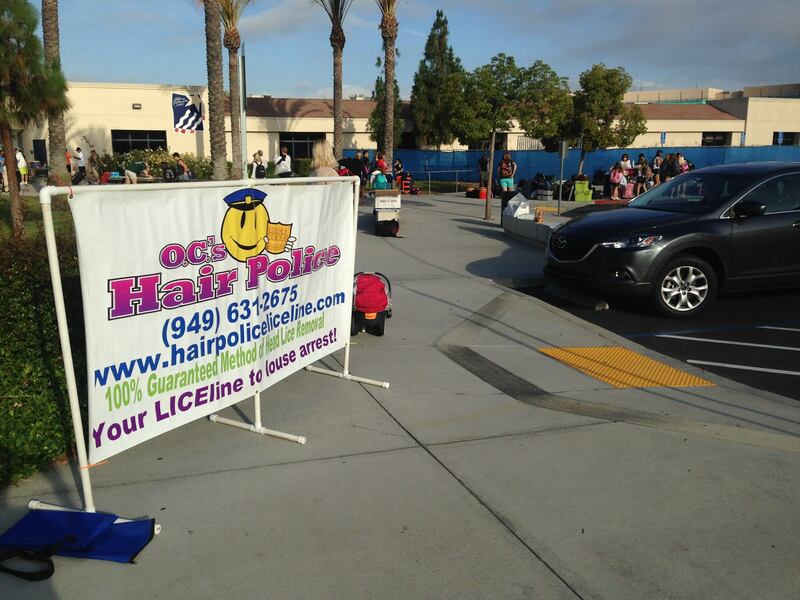 O.C.’s Hair Police believes it to be more prudent to initiate genuine education on the topic of head lice than to attempt to alter the natural tendencies of human nature. O.C.’s Hair Police is guided by the faith that Knowledge is Power! Our skilled Professional Technician and Lice Consultants or P-TLC’s are sound proponents of thorough nit picking, intensive combing, and treatment with our non-toxic enzymes. Our fully staffed Treatment Center is available 24/7 to assist in guiding you through the daunting task of a possible future head lice re-infestation by educating our patrons on the lifecycle of head lice and effective eradication methods. 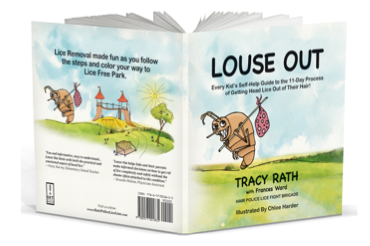 With our Self-Help Guide, we speak to children on the topic of head lice on their level. We encourage preventative measures versus a reactive approach. Our non-toxic enzymes can be used daily while remaining 100% effective due to the fact that head lice cannot EVER become resistant to the enzymes we use. 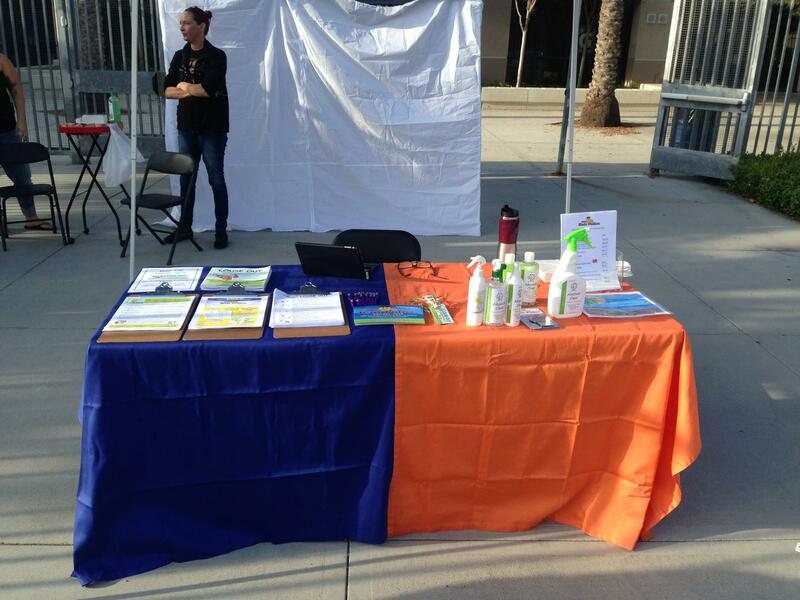 O.C.’s Hair Police is truly “In It To Win It With You” as a United Lice Fight Brigade! Head Lice Out of Their Hair! 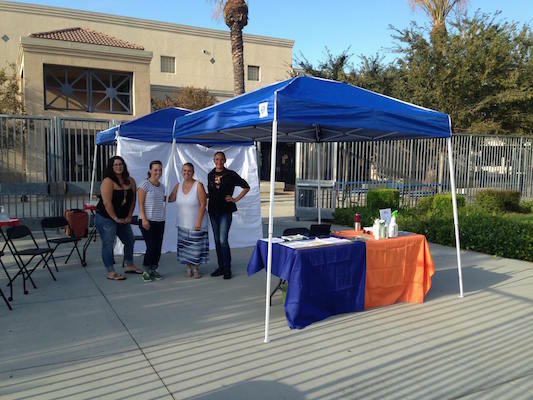 O.C.’s Hair Police’s Professional Technician and Lice Consultants (P-TLC’s) helped to keep Camp Oakes Camper’s summer camp experience nice…NOT one full of head lice last Saturday at this YMCA Camp Oakes Screening. O.C.’s Hair Police wishes each camper a summer of adventure with friendships to last a lifetime!!! “Books give a soul to the universe, wings to the mind, flight to the imagination, life to everything.” With this as our basis, OC’s Hair Police would like to offer innovative ways in which to immerse oneself into a summer of reading with your family. and click on our Lazy Days of Summer board to view ideas that will help to spark your creativity as you enter into a realm of limitless imagination. with a common purpose and mutual sense of belonging. Let us not allow for this to be lost. as an entity of a greater whole. Mackenzie Bearup and Sheltering Books is our current “In It To Win It” recipient. Mackenzie is 18 years of age. She suffers from Complex Regional Pain Syndrome. This incurable disease characterized by severe pain, swelling, and changes in the skin inspired Mackenzie to create the Non-Profit Organization, Sheltering Books in 2007. Sheltering Books collects books to donate to homeless shelters, domestic violence shelters and residential treatment centers that house children throughout the U.S. To date, Mackenzie and her two brothers, Alex and Benjamin have delivered over 360,000 donated books to children in these shelters. 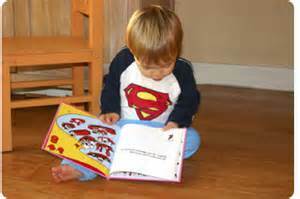 Books have helped to remove Mackenzie from her daily discomfort caused from her disease. 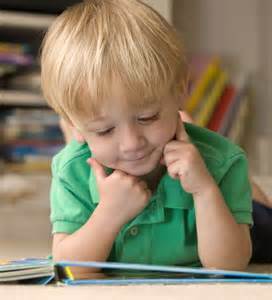 Recognizing the healing “magic” of books and her desire to offer this same sense of peace to those children perhaps in pain themselves of a completely different nature reflects a deep sense of thoughtfulness wrapped in pure goodness. As our “In It To Win It” recipient, O.C.’s Hair Police will forward a monetary donation to Sheltering Books reflecting our gratitude for their efforts to heal the hearts and minds of those children that find themselves in a less than desirable situation that they can neither fix nor remove themselves from physically. O.C.’s Hair Police would like to further honor Mackenzie’s efforts by establishing our very own “Sheltering Books” in our Treatment Center over the summer of 2015. 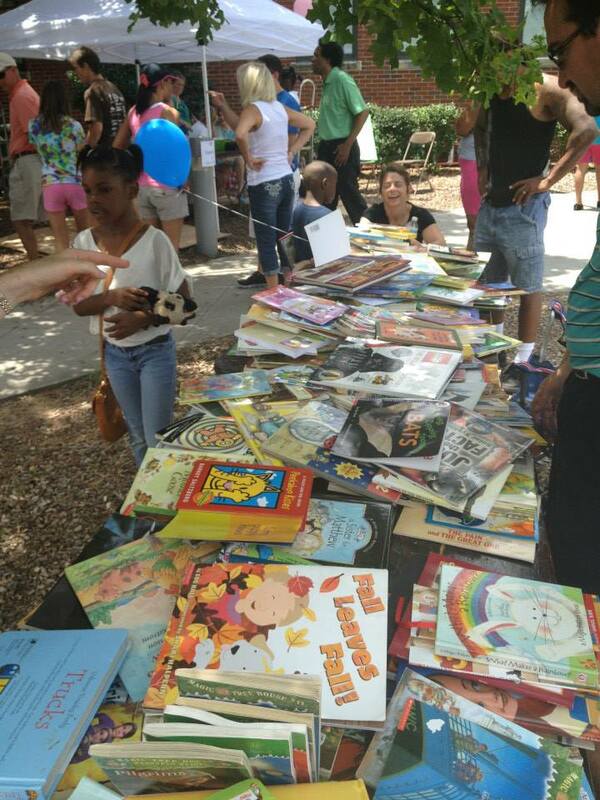 The book donations that we receive throughout the summer will then be offered to the local chapter of Project Hope Alliance as they are collected. Project Hope Alliance has been working toward ending the cycle of homelessness throughout our country for over 25 years. In Orange County alone, there are 30,000 homeless children. Project Hope Alliance tirelessly works with homeless children to peel away the layers of stress, anxiety, and trauma so that they may stand the greatest chance of success in living a balanced, healthy life free from the emotionally paralyzing and chaotic state that homelessness triggers within the brain. O.C.’s Hair Police recognizes that it is as a community that we define tomorrow’s level of kindness and sense of communal purpose by what we do today. 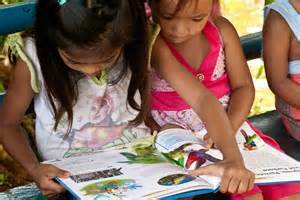 It is in this spirit, that we excitedly ask to join with you to collect books to be donated to Project Hope Alliance. With each book that we receive from you, your child or children’s name/s will be placed on our “Best Day” donor wall for those that follow to be inspired to hopefully do the same. We will be collecting books during regular business hours. A box will be placed outside our door for those that stop by when we are closed. In advance, O.C.’s Hair Police thanks you for teaming with us to help heal one child at a time. 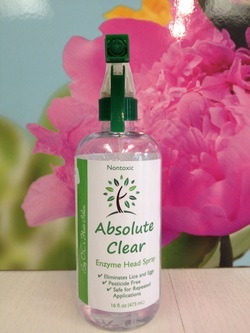 10% OFF ABSOLUTE CLEAR HEAD LICE TREATMENT PRODUCTS!